Casting is truly an art form. Each and every cast member from starring, to supporting, to day-player, affects the entire tone of the film. What would Bruce Wayne be without Christian Bale, who was up against a number of actors on this list for the role? Casting is everything, and the actors on this list couldn't make the cut for the role of any number of DC heroes and villains. These are all of the shadows of that ideal, the people who were ALMOST legends, who almost had action figures and multi-picture deals and10-year contracts. These are the people who, for one reason or another, didn't end up playing these great characters of the comic book world. Which actors almost became DC's film heroes and villains? Their films went on to be made, not ending up on the list of comic book movies we never saw, but the actors and actresses listed here weren't part of the fun. Which of these stars do you wish you had seen in DC hero and villain roles? Cast your votes below! Pursued by the studio (apparently) for the original Tim Burton films, Robin Williams himself then pursued it for the Chris Nolan iterations (Williams and Nolan worked together on Insomnia). Williams even said he'd be an extra in a Nolan Batman film. His Riddler could have been game-changing – sadly, it never came to pass. Wish they got the part? 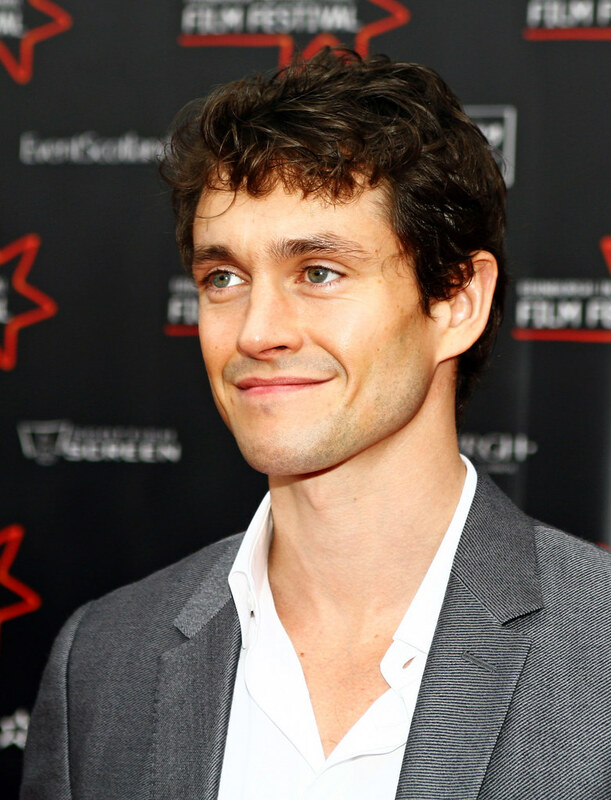 Probably the most posh Bruce Wayne on the list, Hugh Dancy was this close to nabbing the role when Christopher Nolan was first gearing up for his trilogy. Before he was ever Voldemort, J.J. Abrams and the studio reportedly wanted Ralph Fiennes to play Lex Luthor in Superman Flyby. It would have been perfect! A Wonder Woman TV show actually happened, not long ago, in the same vein as "Smallville," "Arrow," and "Flash." However, budget issues, costume issues, and fan reactions kept it from ever airing even a single episode.